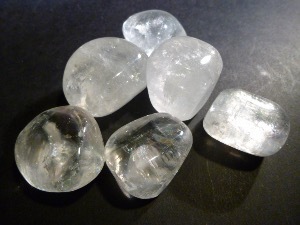 Optical Calcite also known as Iceland Spar is said to amplifies images and heals the sys. It may can aid in seeing the double meaning hidden behind words. It may reduce the tension that causes migraines.